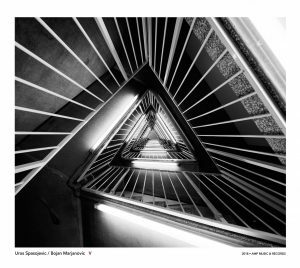 This conceptual duo album is influenced by Norwegian pianist and composer Ketil Bjørnstad and since the project started as part of a cinematic concept, the music on V could be likened to a soundtrack to a future film. A sound that embodies the tension of contrast and complement between two strong instrumentalists. What at first may seem like opposing signatures will in the end unite into something fresh and enchanting. Together, Uros and Bojan build a path into the listener’s experiential horizon, erasing that liminal boundary where the past ends and the future begins. Their dialogues are defined by deconstructive treatments, roles, and expressive possibilities of their assemblage. Highlighting the melodic function of the electric bass, the piano explore varying textural models and parts in the vein of contemporary classical music. In most pieces, the bass’s timbres and moods are combined with through-composed material, thus creating an indivisible entity. The album was entirely composed by Uros Spasojevic, who is committed to the idea that the bass guitar can be a leading melodic and solo instrument capable of viable polyphony and improvisational logic. With sublime taste and sophistication, he strives for simplicity, sincerity, and originality. Bojan Marjanovic is a pianist of versatile capabilities and interests, spanning the gamut of classical to improvised music and contemporary jazz. Although mostly classically trained, he has translated his multivalent identity and curiosity into an exploration of music beyond stylistic bounds. This is their first album as a duo. 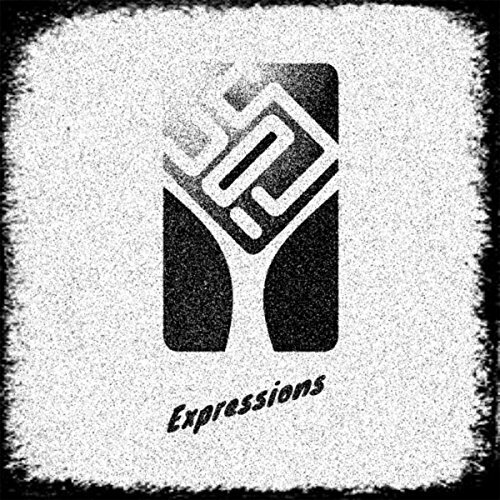 Album ” Expressions” recorded during three days recording session at studio “Kebac” Valjevo, Serbia on may 2016. 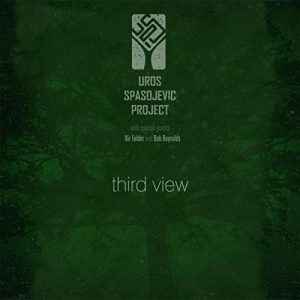 All compositions and arrangements by Uros Spasojevic. Produced by Uros Spasojevic and Vladimir Ruzicic Kebac. Mixed and mastered by Vladimir Ruzicic Kebac. Third USP album was recorded at studio “Kebac” in Valjevo, Serbia in 2016. Album was mixed & mastered by Scott Kinsey in Los Angeles, USA. The compositions and performances on Story On Bass attempt to go even deeper than previous work. This album is more personal and more authentic. This project is another step forward in finding the inner musical voice of a bass guitar artist on a continuous journey of discovery. Story On Bass was created in Valjevo, Serbia in late 2014. It was recorded, mixed and mastered at Studio Kebac. Author of Power, Passion and Beauty- The Story of the Legendary Mahavishnu Orchestra. 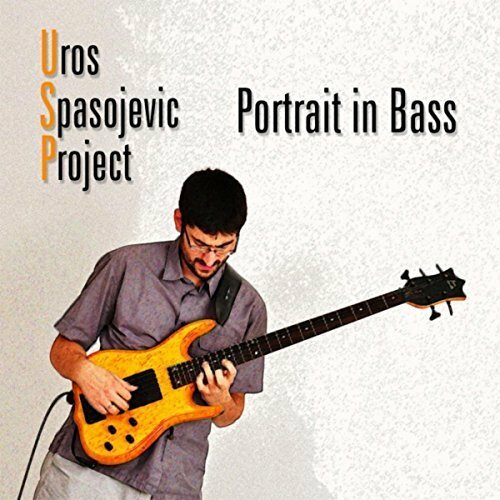 Debut USP album called Portrait in Bass was recorded in the spring/summer of 2014 in Valjevo, Serbia. It was recorded and mixed in Serbia, at studio Kebac and mastered in London, UK, by Mr. Barry Gardner. 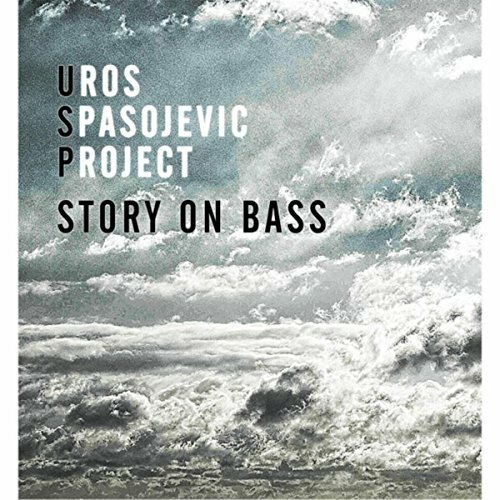 Nine of bass player Uros Spasojevic’s compositions appear. Each represents a sort of fusion of his musical experiences and influences. The tunes were arranged for a trio with the aim to direct the attention to the basic music elements, melody and harmony, so that the creativity of all performers would be fully expressed. The following musicians also took part in the project: Vladimir Ruzicic Kebac on drums, who also co-produced the album, and was the recording and mixing engineer. Boris Novakovic, Dusan Jankovic, Lazar Avramovic and Bojan Marjanovic on keyboards.